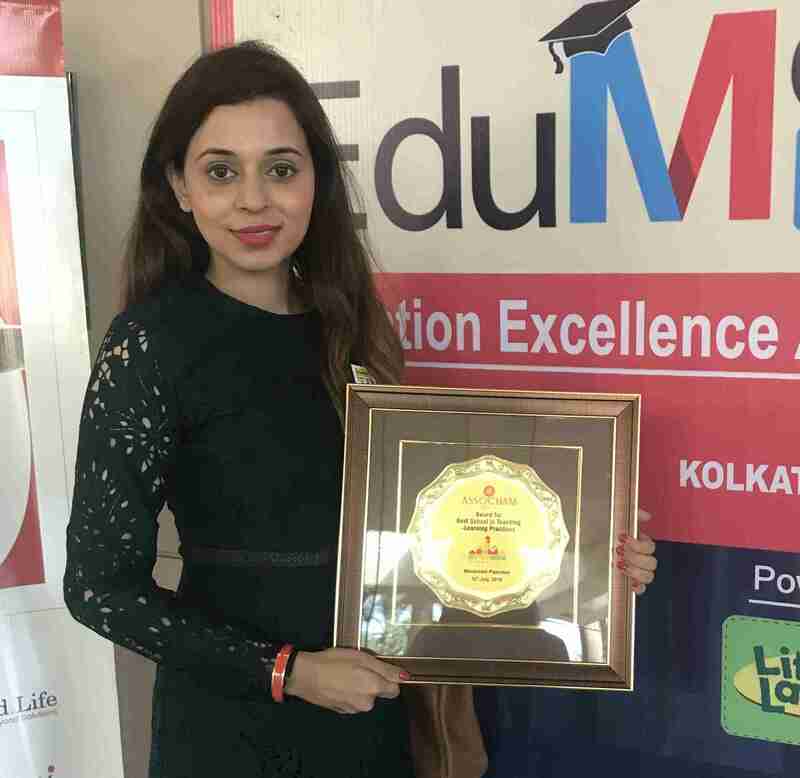 Delhi-NCR situated Wonderland Play School chain has won the prestigious ‘Education Excellence Awards 2018’ given away by ASSOCHAM for “BEST SCHOOL IN TEACHING-LEARNING PRACTICES”. The award was presented on July 12 in Kolkata. The schools offer exceptional infrastructure and enriching academic programs for children aged 18 months to 4 years. In his reaction after receiving the award, Pradeep Jolly, Founder – Wonderland Play School said, “The Indian education sector is persistently working towards being at par with worldwide players around. When kids get social competencies at an early age it allows them to give more to the society. Pre-school sector in India is expected to accomplish a compound annual growth rate of nearly 32% in next three to four years. So to get an award of such kind in these exciting times is a big encouragement. I am extremely elated to receive the prominent award for “ BEST SCHOOL IN TEACHING-LEARNING PRACTICES” at ASSOCHAM, “The EduMeet 2018” & ‘Education Excellence Awards’ ”. With a generous 1:10 teacher-student ratio, the schools put forward an inclusive learning environment to facilitate parent involvement in their child’s growth. And, by offering a bilingual curriculum, it intends to nurture a sense of autonomy and ignite self-efficacy, self-expression, self-discipline, and in every child.